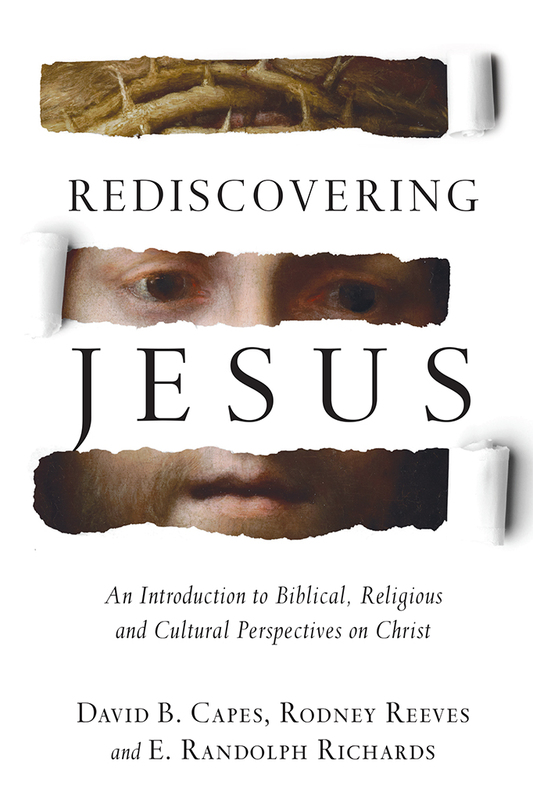 “Rediscovering Jesus” is an IVP Academic textbook, which may seem a little intimidating to non-academics, but I found the content and writing style to be at a level that most older Christian teens and adults would find comfortable and helpful. The authors are all Christian professors who have previous writing experience. David B. Capes (PhD, Southwestern Baptist Theological Seminary) is professor of New Testament in the School of Christian Thought at Houston Baptist University, where he was founding dean of the Honors College. He has authored, coauthored or coedited books such as Rediscovering Paul, Old Testament Yahweh Texts in Paul’s Christology, The Footsteps of Jesus in the Holy Land, The Last Eyewitness, Rebecca’s Children, The Voice of Hebrews and The Voice of Romans. Rodney Reeves (PhD, Southwestern Baptist Theological Seminary) is dean of The Courts Redford College of Theology and Ministry and professor of biblical studies at Southwest Baptist University, both in Bolivar, Missouri. Previously a pastor with churches in Arkansas and Texas, Reeves is author or coauthor of A Genuine Faith: How to Follow Jesus Today, Spirituality According to Paul: Imitating the Apostle of Christ and Rediscovering Paul: An Introduction to his World, Letters and Theology. His articles have appeared in journals such as Perspectives in Religious Studies, Biblical Illustrator, Southwestern Journal of Theology and Preaching. E. Randolph Richards (PhD, Southwestern Baptist Theological Seminary) is dean and professor of biblical studies in the School of Ministry at Palm Beach Atlantic University. He is a popular speaker and has authored and coauthored dozens of books and articles including Rediscovering Jesus, Misreading Scripture with Western Eyes, Rediscovering Paul, The Story of Israel andPaul and First-Century Letter Writing. They did a wonderful job presenting each perspective about Jesus into clear view and asked how each view is different than other views and what if each of the views were our only Jesus. That will get you thinking. Each chapter also includes more reading material and discussion questions, which are excellent for small groups as well as college classrooms.